Kenny Bayless is a man of faith, a devoted husband, beloved father of three adult sons, and a playful grandfather. He is a twin brother, a cherished son and adored uncle to 5 nieces and nephews. He is an accomplished athlete—inducted into the Berkeley High School Hall of Fame for tennis—and an All American college track athlete in the 4x400 event. 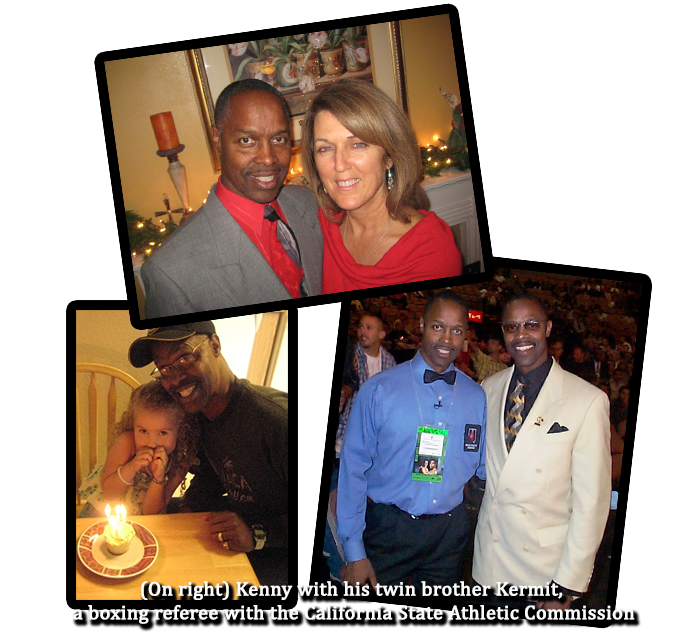 Kenny holds a Bachelor of Science degree in Kinesiology of Physical Education from Cal State Hayward and a Master of Science degree in Education Administration from UNLV. Kenny’s father died when he was a young child which left his mother the daunting task of raising three sons on her own. She relied on strict discipline, the expectation of obedience, the church community and a lot of prayer to the Good Lord. His mom placed a strong emphasis on education which resulted in all three sons receiving advanced degrees. Kenny and his wife Lynora followed suit in raising their three sons. The young Baylesses grew up in church and learned that, “obedience” to their parents and Scripture was God’s way of protecting and blessing their lives. All three boys excelled as students and athletes and went on to complete college degrees. Kenny’s greatest personal challenge came in 2003 with a cancer diagnosis. He suddenly felt “on the ropes” with the count underway. But with the help of his wife, a nutrition coach and health educator, he fought back hard and began to “obey” what the Bible had to say concerning diet, health and healing. He made a complete recovery. As much as Kenny loves boxing, he loves people even more. On any given day, you might find him coaching someone about getting in shape, improving their diet, patching things up with a family member, or getting things right with God. 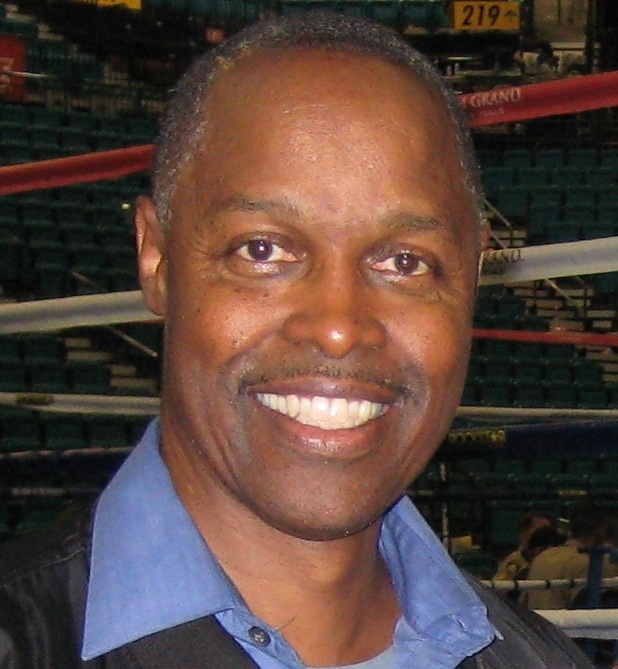 Unlike the serious persona he displays in the ring, Kenny is known for his big smile and infectious laugh.